However, as I started growing in my faith, I began journaling about Scripture and the things on my heart and mind. I started to realize how clearly God spoke to the circumstances of my life through His Word. Writing became a personal, active conversation with God, and it was something I began to treasure dearly. As an avid reader of devotional books (especially Streams in the Desert), I realized I wanted to offer my meditations on God’s Word to other people too. 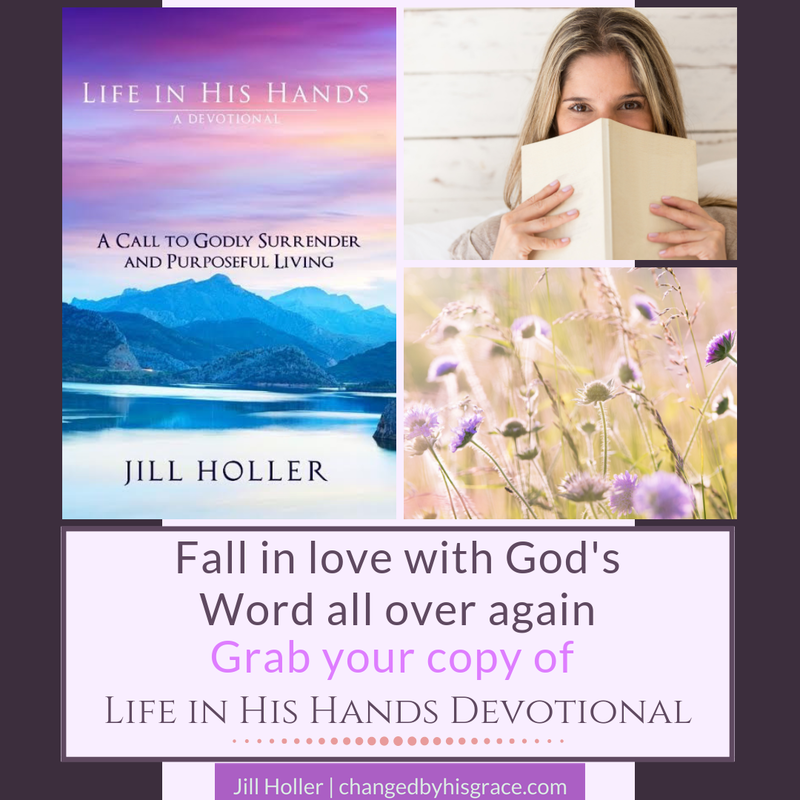 This is where my devotional book, Life in His Hands: A Call to Godly Surrender and Purposeful Living, began. Click here to read more at Martin’s blog.